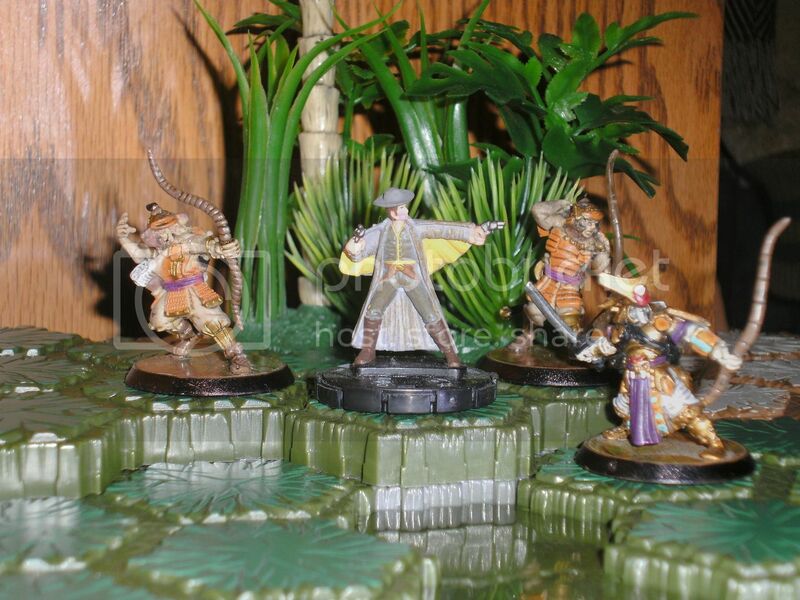 The figure used for this unit is a Saurian Trooper figure from the Heroclix Indy set. Its model number and name is Saurian Trooper #7, #8, or #9. An Unique Hero in development from C3V Wave 15.5! 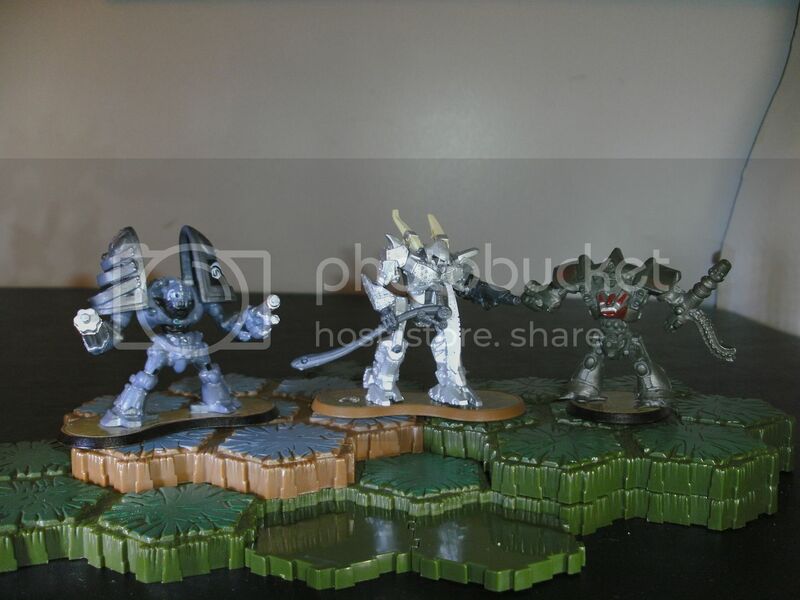 The figure used for this unit is from Mage Knight Conquest. 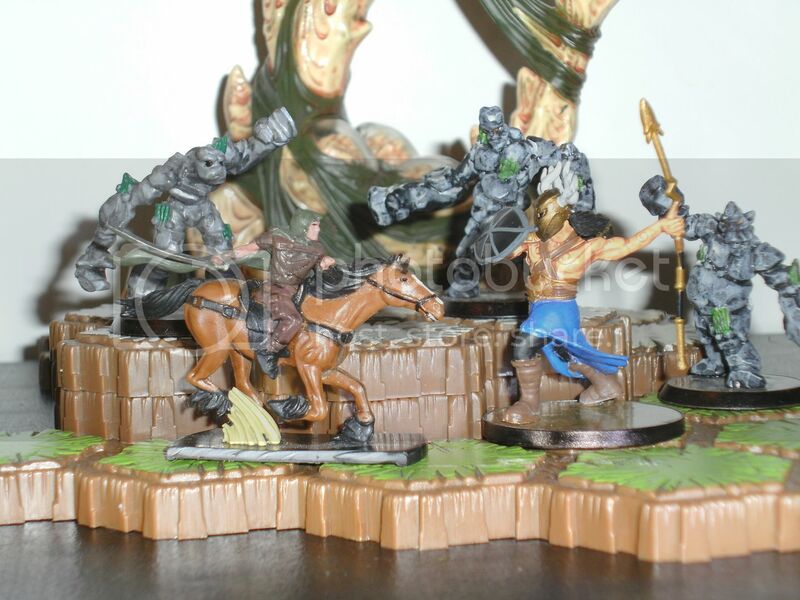 The name of the figure is Iron Rain Hill Giant. Last edited by ZBeeblebrox; November 25th, 2012 at 11:33 PM. Reason: This post was created for consistancy. It was needed so there is a record of the figure. Re: C3V Public Miniature Information Thread - DO NOT POST!!! SNEAK PEEK - A Common Squad in development for C3V!! 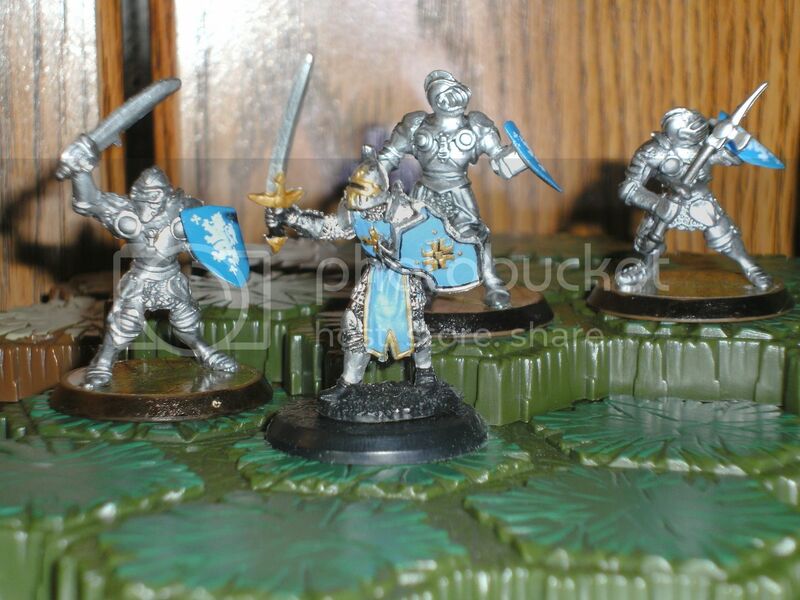 The figures used for this unit are a Aasimar Fighter figure from the D&D War of the Dragon Queen, Phalanx Soldier from the D&D Unhallowed, Axe Soldier from the D&D War Drums, and Royal Guard from the D&D Underdark. Their model numbers and names are Aasimar Fighter #1, Phalanx Soldier #7, Axe Soldier #4, and Royal Guard #11. Last edited by ZBeeblebrox; December 7th, 2012 at 12:32 PM. 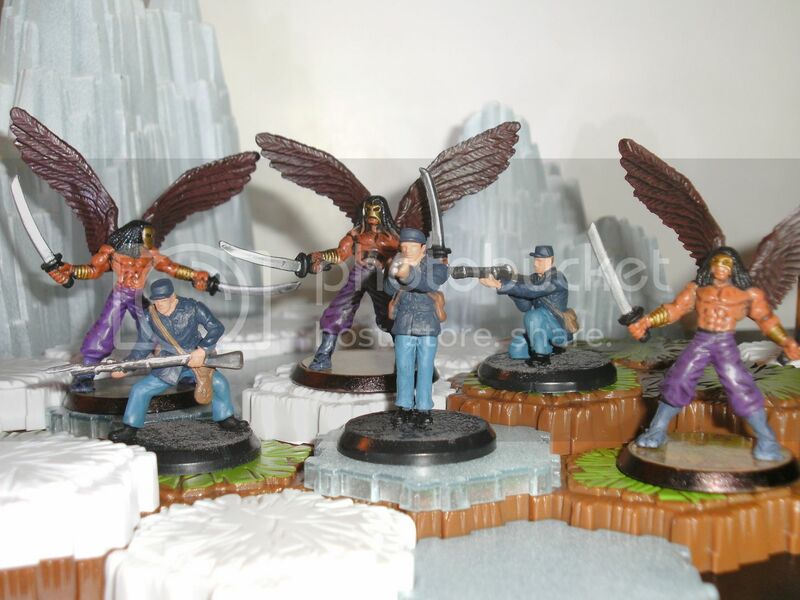 The figure used for this unit is a DC HeroClix figure from the Jonah Hex Battle Pack. The name of the figure used is Turnbull. The three figures in the pack are all in the works, and will be used as future designs. Sneak Peek - A Unique Hero in development from C3V! The figure used for this unit is a Mech Warrior figure from the Solaris VII Heavy-Class Action Pack. Its model name is Mortis. Same pack Deathcommander Mark 3 comes in. This figure comes in a pack of 6 mechs from in the Solaris VII Heavy-Class Action Pack. We have some ideas beginning to percolate for at least 3 more figures in this pack which is available for $25.00 at Minature Market. We are determined to use at least half of the figures in this pack, so you are not just purchasing this pack for one figure. The figure used for this unit is a DC HeroClix figure from the Jonah Hex Battle Pack. The name of the figure used is Jonah Hex. The figure used for this unit is from the Legendary Encounters release Reaper line. The name of the figure used is Good Human Warrior. 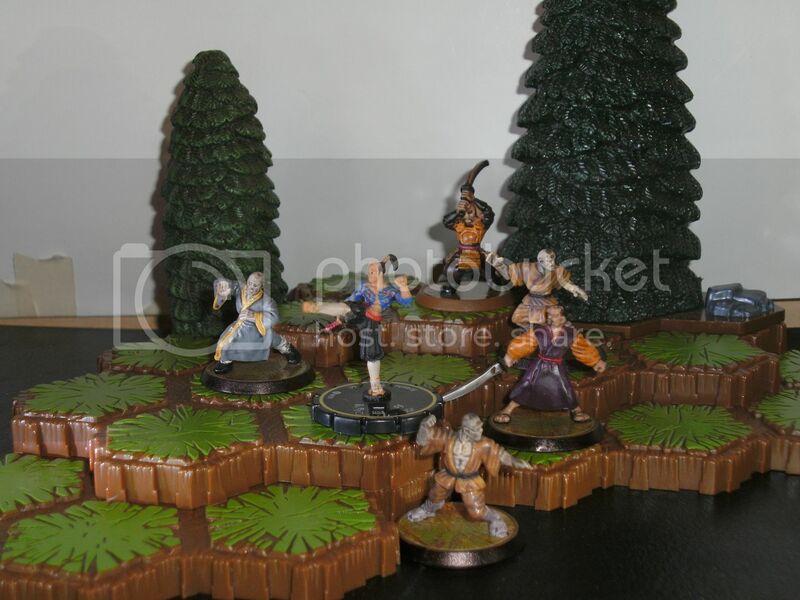 The figure used for this unit is a Heroclix figure. The figure name is Arashi #31, 32, 33 from the Indy Set . 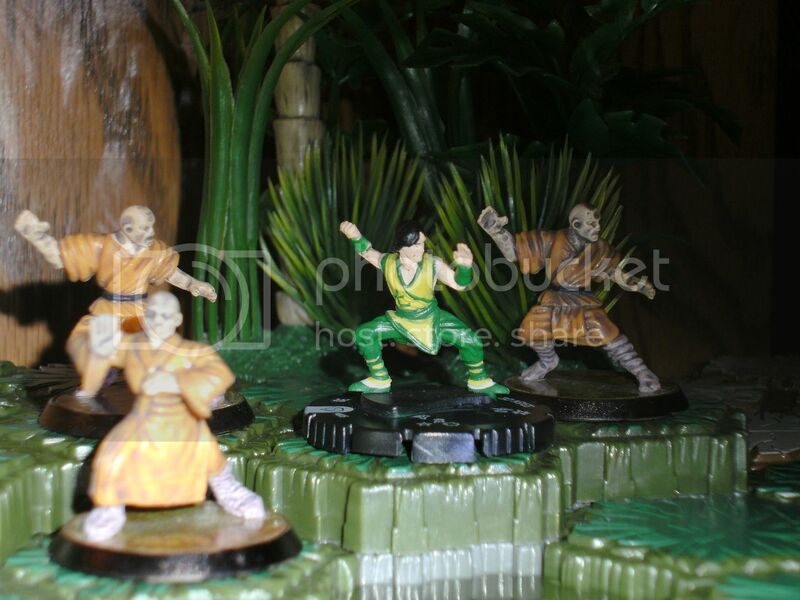 The figure used for this unit is a Heroclix figure. The figure name is Seven Deadly Brothers #005 from the Superman DC Set . The figure used for this unit are Scenearama figures from the American Civil War Scene Setters set. The other two figures in the pack will be used in future designs. These figures can be found at any Hobby Lobby store or if you search for "Scenearama American Civil War"...you can find lots of links. The figure used for this unit is from the Savage Encounters release D&D Miniatures line. The name of the figure used is Human Outrider.